On the 2nd of July 2019, a small strip of northern Chile and Argentina will witness a rare and incredible phenomenon, a total solar eclipse. Just before sunset, the moon will pass between the sun and the earth, blocking the sun completely for 2 minutes in a breathtaking and unique display. 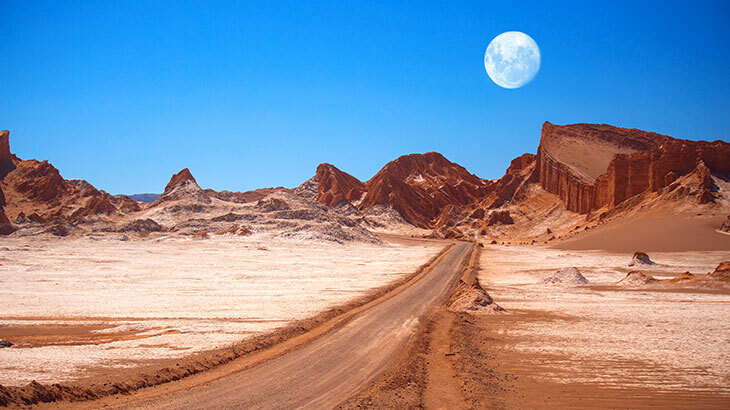 One of the best places to view the eclipse will be in the spectacular Elqui Valley in La Serena. Thanks to its high altitude and typically clear skies, this area has been identified by astronomers as one of the best spots to star-gaze. 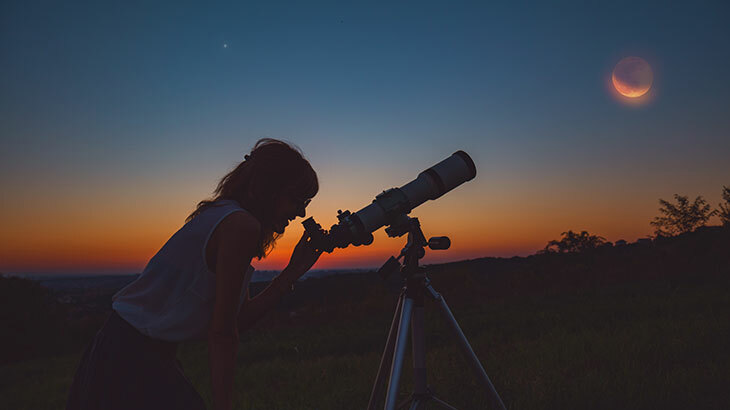 It even has a few permanent international observatories – what better place to view a celestial rare occurrence such as a total solar eclipse! There are four types of solar eclipses: total, annular, partial and hybrid depending on the particular view and location. Solar eclipses happen when the Earth, moon and sun align across the same vertical plane, with the moon passing between the Earth and the sun, partially or completely covering it. Total solar eclipses are considered a ‘happy accident of nature’ due to the small slither of the world that is privy to witness one when it occurs, approximately every 18 months. During a total solar eclipse, the moon casts its umbra upon the Earth’s surface. If you are fortunate enough to be positioned in the direct path of the umbra you will have the opportunity to see the sun’s disk diminish into a crescent as the moon’s dark shadow rushes toward them across the landscape. Total eclipses are such a rare sighting because ‘totality’ — when the sun appears totally hidden by the moon — only exists along a narrow path of the Earth’s surface, as opposed to partial eclipses which can be viewed across a much wider region. The 2019 total eclipse will be visible only within a set area in Chile, Argentina, Pitcairn Islands and French Polynesia. Chile, due to it’s long yet narrow geography is made up of contrasting climates and landscapes. From the Atacama desert – the driest place on earth – to glaciers and snowy peaks, volcanoes to salty lakes, Chile has a unique and alluring vibe compared to the rest of South America. The dramatic power of its stunning landscapes, like the Elqui Valley with its clear skies, make it a favourite amongst star-gazers year round. 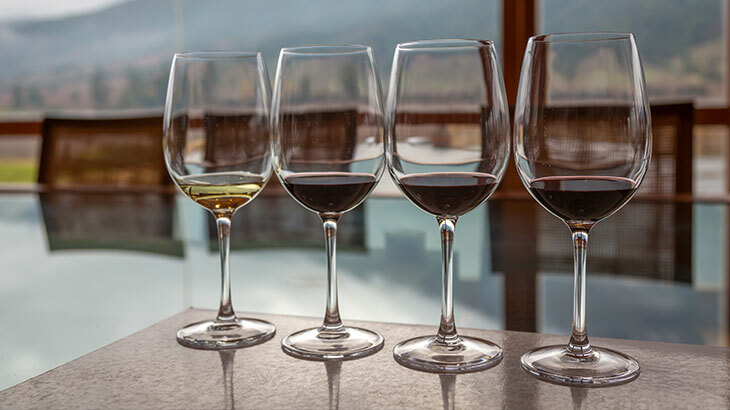 If the lure of the mysterious moon and stars wasn’t enough and you weren’t already sold on this alluring country, the Elqui Valley is also home to one of Chile’s premier wine region’s and famous for the traditional Chilean tipple Pisco. New for 2019 – we have launched a range of specially curated tours taking in the marvels of Chile and witnessing this unforgettable natural occurrence. Imagine – sipping and stargazing – your perfect South American experience. 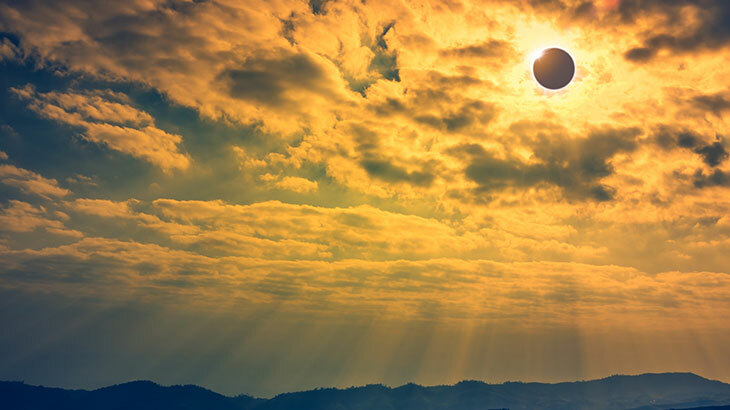 Join our eclipse expert, astronomer Dr Stuart Clark as you are transported via private charter plane to a reserved viewing platform in the heart of La Serena, on one of our three specially created itineraries to take in this once in a lifetime phenomenon.